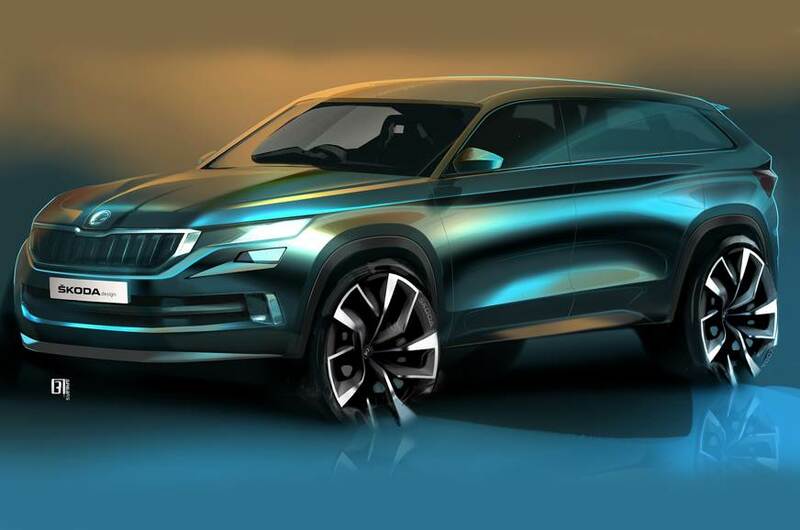 Skoda has been assigned with the majority of the responsibilities under India 2.0 project for the Volkswagen Group, and the first product has already confirmed to be an SUV. Scheduled to arrive sometime next year, it will be based on the Vision X concept displayed at the Geneva International Motor Show in 2018. It will spawn a VW cousin that could have its design largely influenced by the T-ROC. A huge investment of over one billion euros was announced for India, and it will at ensuring long-term sustainability for the VW Group. A flexible architecture dubbed as MQB A0 IN is specifically developed for India for various reasons. The platform will be responsible for the upcoming Skoda and VW vehicles across different segments with high localised content. In a recent interview, Skoda Auto India Managing Director and VW Group India Head, Gurpratap Boparai, has said that up to 95% localisation is being targetted. 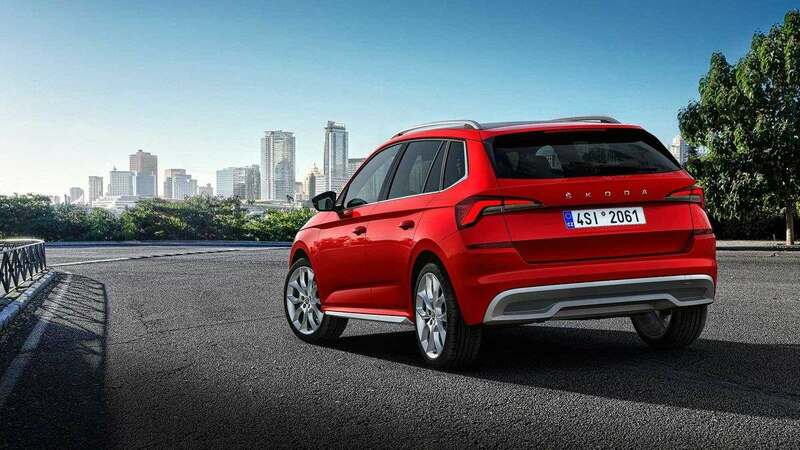 This will effectively make a sustainable cost structure while allowing Skoda and Volkswagen to position their cars competitively in the Indian market – something they have struggled for long. With powertrain rationalisation, Skoda is focussing on streamlining its operations under one efficient platform that is derived from the highly successful MQB A0 used in the global arena. The MQB A0 IN is the cost-effective version of the MQB A0 and is built with high safety standards and adaptable high-end technologies in mind. We can expect Skoda’s smallest SUV to debut at this year’s Geneva show in Switzerland, and it should give a first glimpse of how the India-bound model will be. We expect the upcoming SUV to slot in the segment currently ruled by Hyundai Creta, and thus Skoda can anticipate sizeable volume from it. However, the compact premium SUV space is the most sought after in recent times with several new competitors waiting for arrival through this year and 2020. Along with high localisation, Skoda is also working on addressing its downsides in the aftersales and service department.